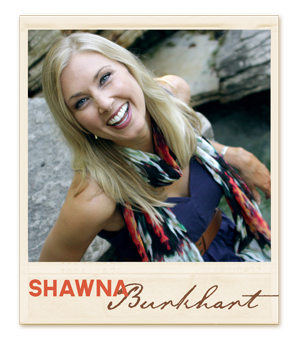 Shawna is a bohemian at heart. Unconventional. Exuberant. Even a little edgy. Yet, she’s deeply rooted in methods that get results. She knows what its like to be her own worst critic and battle the impulse to live by other people’s ideas. She now teaches other women how to grow into their own skin. Doing it the “right way” is for the birds. As a speaker, she makes even the most tender topics surprisingly simple to confront. She is a Licensed Clinical Professional Counselor, Life Coach and trained in Level I & II EMDR. When she’s not coaching at her practices in Hinsdale, IL and Chicago, she’s probably covered in mud at a pottery wheel or taking a nap.